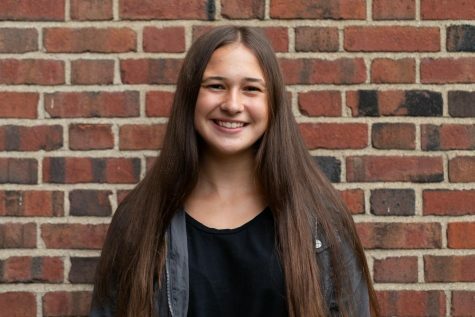 Juliet Tonkin (‘20) is in her first year with The Shakerite. She is currently a Journalism I Reporter. Juliet runs cross country and track and is a part of Environmental Club and Global Friendship Club.